Plain candles are blank canvases waiting for your personal touch, ready to be enhanced with the exact look that you want or pattern you love. 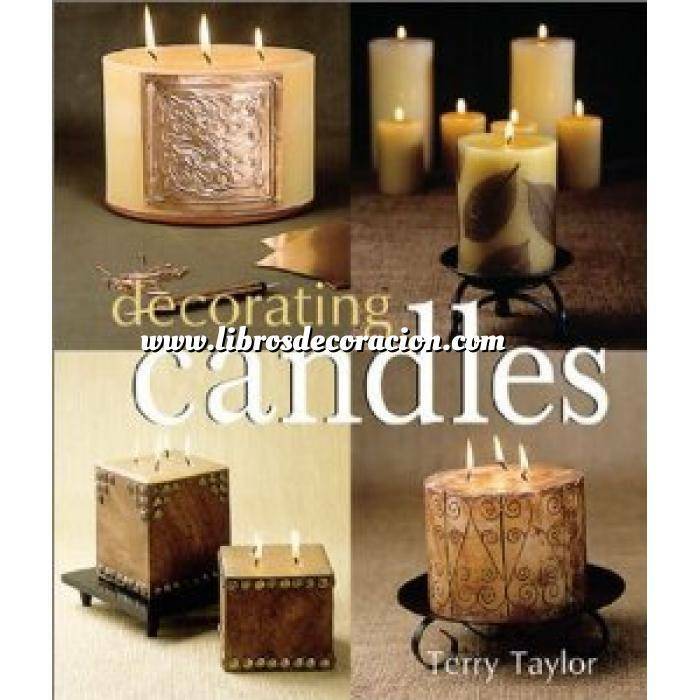 Find out how to make your own candles in your kitchen with readily available supplies, but if you prefer, these projects are also perfect for decorating storebought varieties. What could be easier than applying temporary tattoos--try boldly elegant tribal motifs, single roses, or mottos. If you have a little more time, craft a beautiful bouquet of delicate paper-filigree flowers using a traditional quilling technique to embellish a pillar. Or, give a candle your own seal of approval with sophisticated medallions made of sealing wax. You'll always have just the perfect gift, table centerpiece, or mood enhancer.